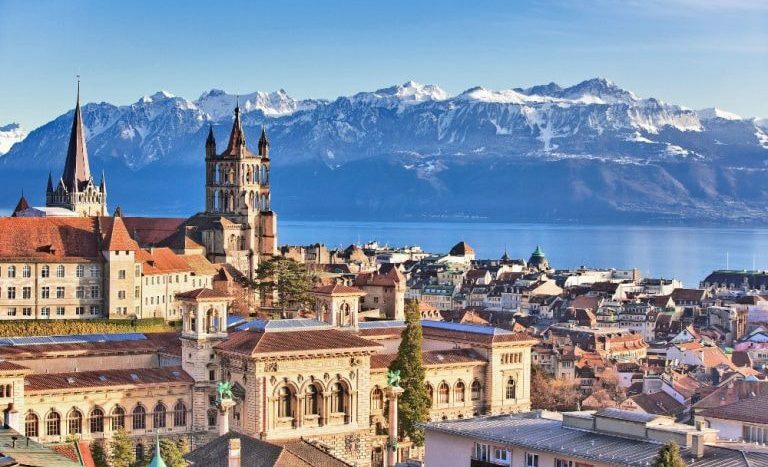 Radio and audio industry professionals from around the world have headed to Lausanne, Switzerland, for the 10th Radiodays Europe. 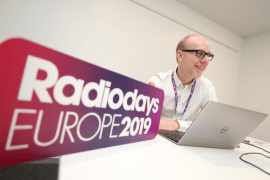 At this year’s conference Radiocentre has a trio of speakers – our Chief Executive, Siobhan Kenny, is joined by our Planning Director, Mark Barber and Head of Training and Special Projects, Judith Spilsbury. Between them Siobhan, Mark and Judith will cover a host of important topics that all underpin the value in harnessing commercial radio. 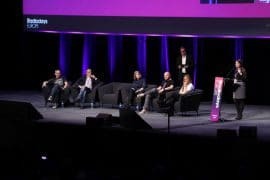 See below for a summary of what our team have been talking about to the international audio industry and follow #RDE19 here. Mark Barber ran a drop-in advertising sales surgery for one-on-one sessions with broadcasters. Read more here. 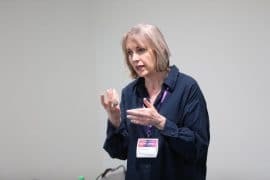 Judith Spilsbury hosted a masterclass on overcoming unconscious bias when pitching radio to advertisers. Read more here. 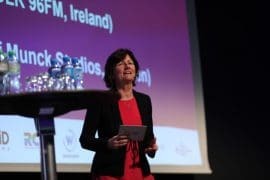 Siobhan Kenny highlighted her work, in conjunction with the Advertising Association, in attracting new SMEs to radio advertising. Read more here. Mark Barber spoke about recession-busting radio, underscoring the importance of adequately preparing for economic uncertainty. Read more here. 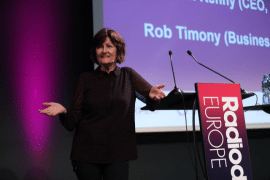 Siobhan Kenny spoke about fostering an independent audio sector and the UK’s new £3m Audio Content Fund. Read more here. 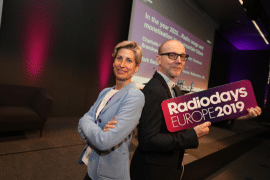 Judith Spilsbury took part in the 30 ideas in 45 minutes session, discussing how to sell radio to reluctant advertisers. Read more here.